There’s something about those baby achon hands. 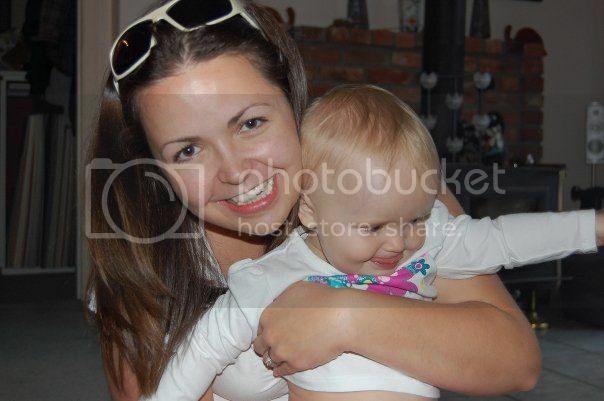 Maybe it’s a POLP thing, or maybe it’s just a mom thing, but they signify something. Something great. We made these ornaments yesterday on a last minute whim (thanks for the inspiration Chelley! 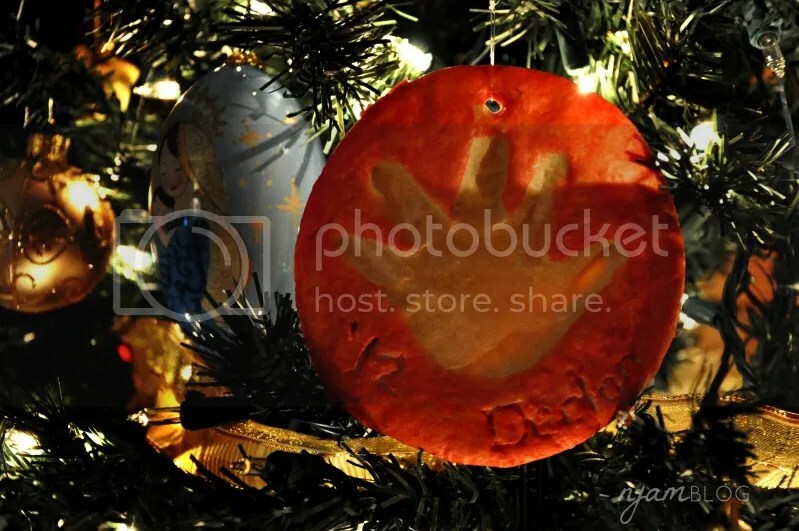 ), and I’m so so happy that Declan’s 1 year old hand print will be hanging in our Christmas tree forevermore. Sending very merry Christmas wishes to our friends and family, near and far. Feeling thankful for what we have, and blessed for who we have. I hope the guy in red is good to you all! 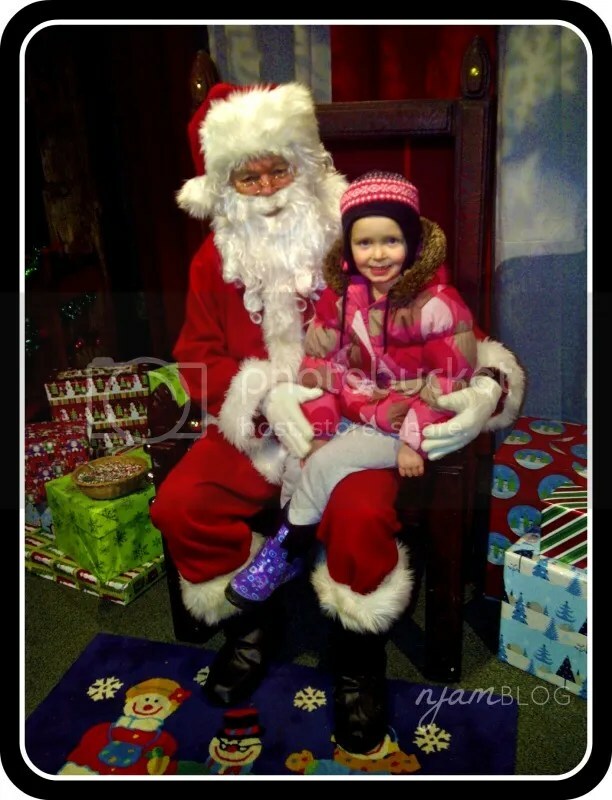 This entry was posted in Uncategorized and tagged achon, achondroplasia, Christmas, Declan, dwarfism, family, Makenna, POLP. Bookmark the permalink.